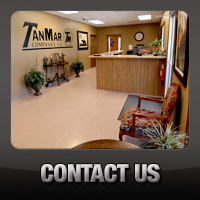 Water Solutions Division - TanMar Companies, LLC. TanMar’s newly developed Water Solutions Division has recently created a new and improved opportunity for our customers to operate in a more efficient, cost effective, and environmentally conscious manner. 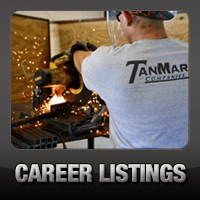 We have surpassed any alternatives in our industry and we are currently growing our inventory at a rapid pace to meet the demands in our industry. The Water Wagon allows our customers to effectively treat nearly any available fresh water source and provide an ample daily supply of on-site potable water for all location needs including drinking water, on demand ice maker, and all general household uses. The unit is also equipped with a fold-away eyewash and safety shower station to meet the safety demands of our customers and eliminate excess equipment on location. 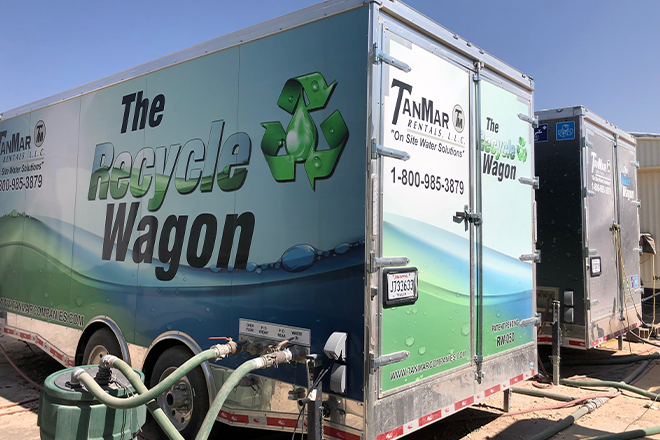 The Recycle Wagon processes up to 3000 gallons per day of septic waste, producing a fully treated effluent stream that allows our customers to beneficially reuse the water on site. The processed effluent is monitored and tested on a regular basis to ensure that our results continue to meet and exceed the standards set before us. Both units are monitored remotely 24/7 and have the capabilities of remote operation/troubleshooting for most functions within the unit. The utilization of these units are proving to benefit our customers by reducing overall costs, improving operational efficiencies, creating a safer environment by reducing traffic on location, and allowing them to better manage the resources being used on location on a daily basis.